Rapidly evolving technologies and increasingly complex testing applications mean your instruments must always be ready to perform at the highest level. You need traceable calibration, testing, and repair services with minimal downtime and dependable, precise results. 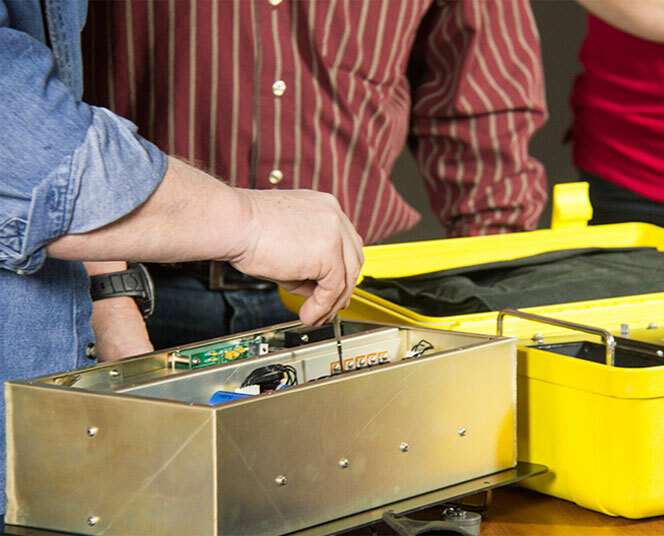 Headquartered in Union, Ohio, just minutes from the Dayton Airport and Wright-Patterson Air Force Base, Continental Testing utilizes a 14,000-square foot in-house calibration lab for customers in a wide range of industries. Our in-house lab offers customers rapid turnaround times and AOG service available. Keeping pace with calibration and testing needs for the twenty-first century requires being on the move. 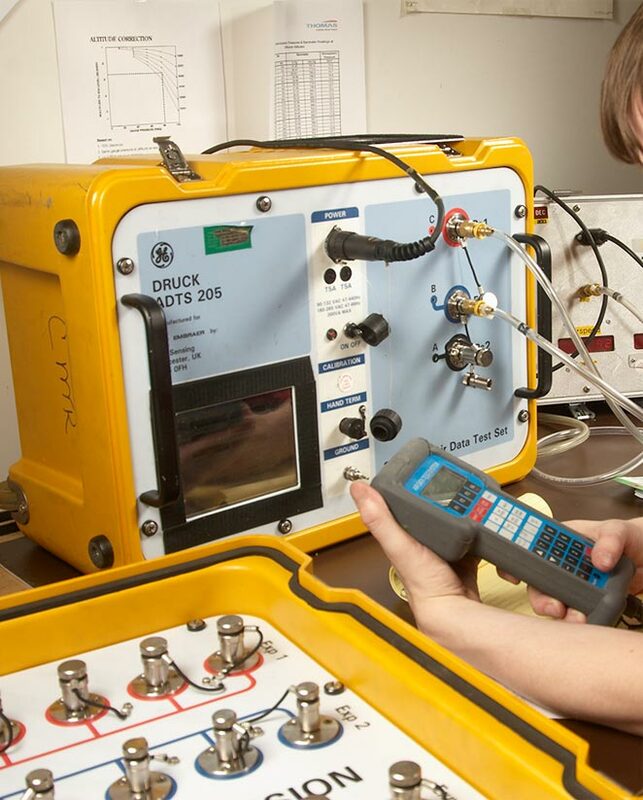 At Continental Testing, we pioneered the use of fully equipped and air conditioned Mobile Calibration Labs to provide ISO traceable calibration to customers nationwide. THE TEAM AT CONTINENTAL TESTING IS DEDICATED TO PROVIDING OUR CUSTOMERS WITH THE BEST SERVICE AND THE HIGHEST QUALITY. We are acutely aware of what is at stake in the work that we perform. Under the leadership of President / Owner DuWain Ake, an Electrical Engineer with 25 years of instrument design experience, we have built a unique set of capabilities that are tailored to the needs of our customers. DuWain’s engineering background allows us to service and repair unusual and one of a kind items. Our Metrologists undergo DOT compliant drug testing and rigorous in house training in addition to external training. They include specialists trained by the USAF in Avionics and Metrology. ARE YOU READY TO SEE WHAT CONTINENTAL TESTING CAN DO FOR YOU?